We work as a team to create a cinematic documentary blended with artistic storytelling. Our work is original. 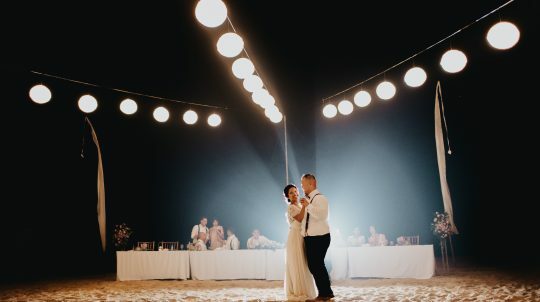 Our motion films are simple and charming — full of the spontaneous moments of the day, stunning shots, compelling music, and special exchanges between you and your most treasured people. We film, edit and craft carefully together a beautiful wedding film — not just for you, but for your children and your grandchildren. Words cannot express how perfect our experience was with Leura; from the initial lunch meeting through to the delivery of our video. Leura offer not only exceptional customer service but the team made our wedding day so special. All of our guests adored the team and the amount of positive comments about our video has been overwhelming. If you want the BEST team who capture the BEST moments, then Leura are your team! Thank you guys, hopefully we can catch up soon when we are back in Bali. The Leura team were nothing short of perfection! Not only did they produce the most magical short video; that makes us cry every time we watch it, they also captured all the little features of the day in the long video. The team were so friendly and great to be around on our wedding day. So many times while watching our videos we say "how did we not notice them filming that on the day? 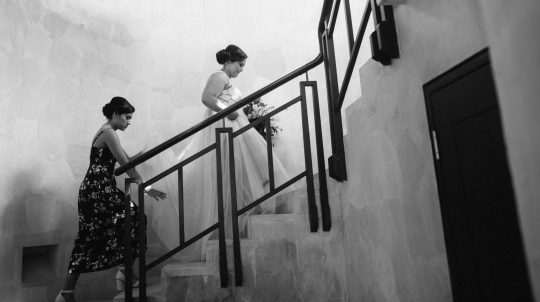 "; they didn't get in the way at all and yet somehow captured every perfect moment. 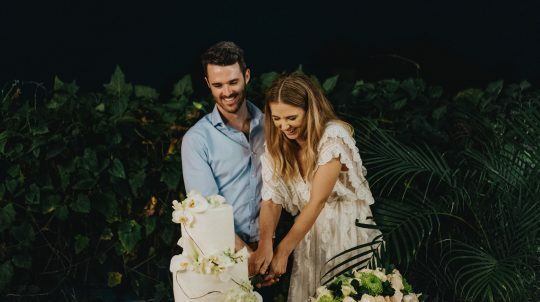 We chose Leura as our videographers after watching so many others online and having their creativity and style stand out so much amongst all the others, and we couldn't be happier with the end results. We could not recommend or thank them enough! Absolutely loved having Leura Film capture our wedding day! They were professional and did an amazing job putting together our wedding video. Everytime we watched it we felt like we relived it...we couldn't have asked for more. 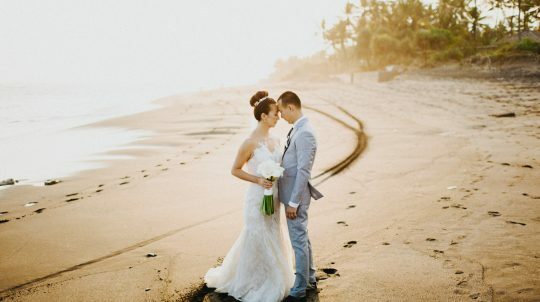 We want to thank your whole team and would recommend you to anyone planning to get married in Bali! We could never have enough words to thank the team at Leura film. 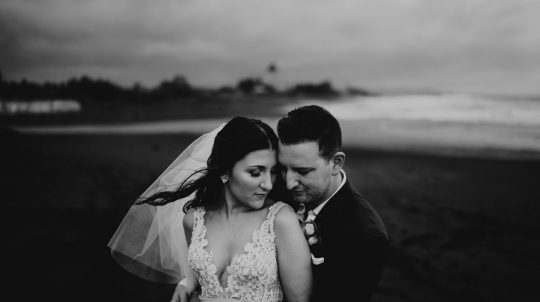 They were amazing to work with throughout and we felt they really connected with us on a personal level and this reflects in our wedding video. 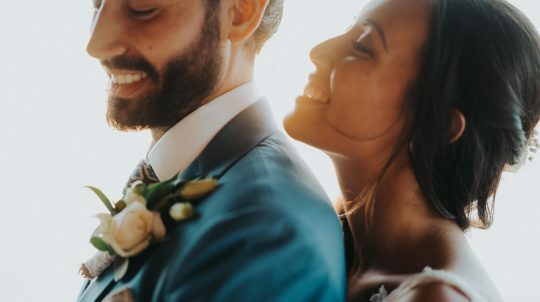 Not only did we love them but we had so many comments from our guests how friendly the videographers were and how they made everyone feel so relaxed and comfortable. What they have created for us is invaluable. The video is more beautiful than we ever could have expected and has captured our day perfectly. We couldn't be happier.. thankyou! Pinky and the team at Leura were so amazing to work with. From the outset they understood what we were looking for and that we were happy to give them to freedom of expressing their creative side. 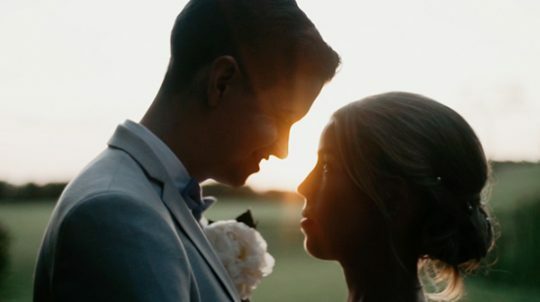 Our short video from our wedding arrived so quickly soon after and it was so beautifully created and had us all in tears. The full video was also just as amazing and captioned the fun and emotions of the day. Pinky - thank you! We couldn't be more happy. There’s only one word to describe Leura: MAGIC. Extremely professional in nature, the way that Leura chooses to tell a story is so true to life yet so dreamlike. We met Leura for lunch a couple of days before our wedding and told them a little bit about us, but aside from that, they managed to capture our story perfectly all by themselves. Blending into the crowd effortlessly, we did not even notice Team Leura shooting on our wedding day, and this is so important for a couple to feel comfortable so they can be themselves. 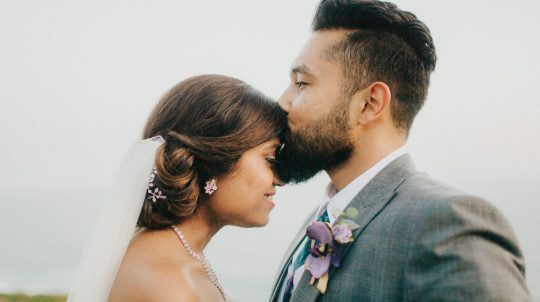 When we got our wedding trailer (on the day we were promised it would arrive in our mailbox), Vivek and I jumped out of bed to watch it together, and in that moment, we felt like we were getting married all over again! Goes without saying, we have watched that trailer a million times already since we got it, and every time it makes us a little bit emotional. Choosing Leura to cover our wedding was one of the best decisions we made, and if we had to do it all over, undoubtedly we would pick Leura again! I can't remember how many times I have watched our wedding video created by Leura film. They were able to capture all the emotions and the moments exactly as I have remembered and more! It's almost a year since our wedding. Sorry, took me so long. But watching this film now, I feel like I was reliving the day again. Thank you so much for your amazing work, and thank you for helping to freeze that beautiful day! We couldn't be happier! 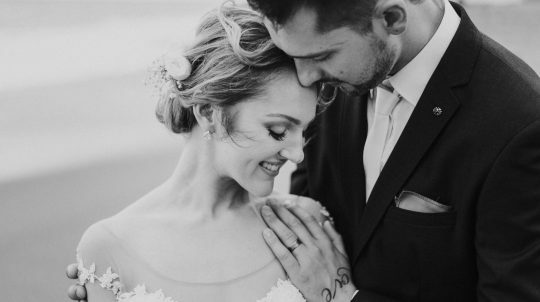 If you are looking for energetic, creative, professional videographers who will transform your wedding into a piece of art, Leura Film is the team for you. My wife and I are 110% satisfied with the quality of work, professionalism, and overall experience. 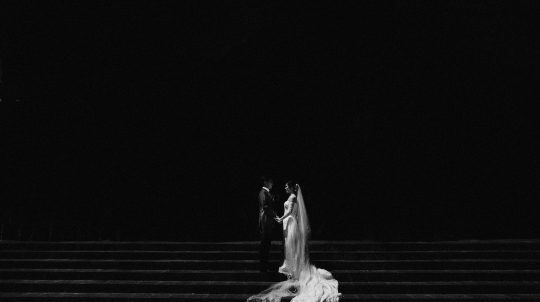 If you’re in the market for wedding videography, Leura Film is definitely worth it. They captured tears, laughter, and all our memories from the big wedding day and did a fantastic job telling our amazing story. We couldn’t be more happier with the results! Keep up the great work guys! We know Leura from our vendor when we're looking for a unique videographer that can present our wedding in a different way. And thanks God we found Leura! Simple words from us: Leura make video that represent you and your relationship. They tend to know you personally & how your relationship goes. They make video based on that and done in a different way. The best part is Leura's video make you hit the replay button over & over again, and you just getting far fell in love with it. Love the team, love the profesionality, & especially so much love for the video! Thank you so much to the team at Leura Film for catching my wedding in such a special way. Your team are so professional and easy to work with and Pinky's communication via email during the past year has been so quick and helpful. Anyone looking for videographers should not look further!